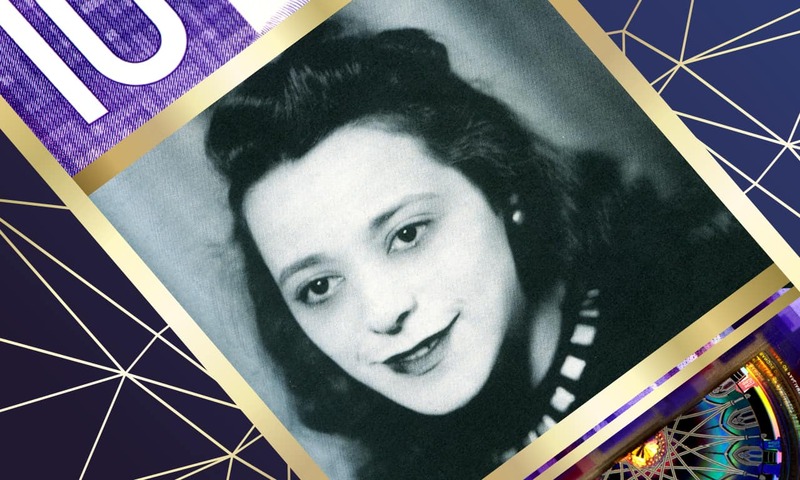 An exhibition that explores the imagery on our new vertical $10 bill, featuring human rights inspiration Viola Desmond. This exhibition puts a spotlight on the life and work of this remarkable, trail-blazing, Canadian woman—the first to appear on a regular bank note. FREE ADMISSION.